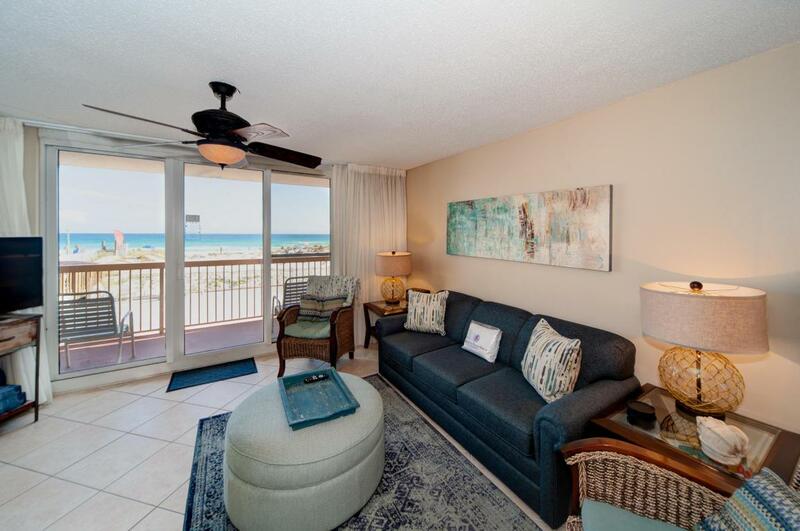 Pelican Beach 1 bedroom 2 bath gorgeous condo located on the gulf of Mexico! The decor is so designer lovely you will be speechless. The entire condo has major upgrades-stainless steel appliances, great kitchen cabinets, and stunning granite. 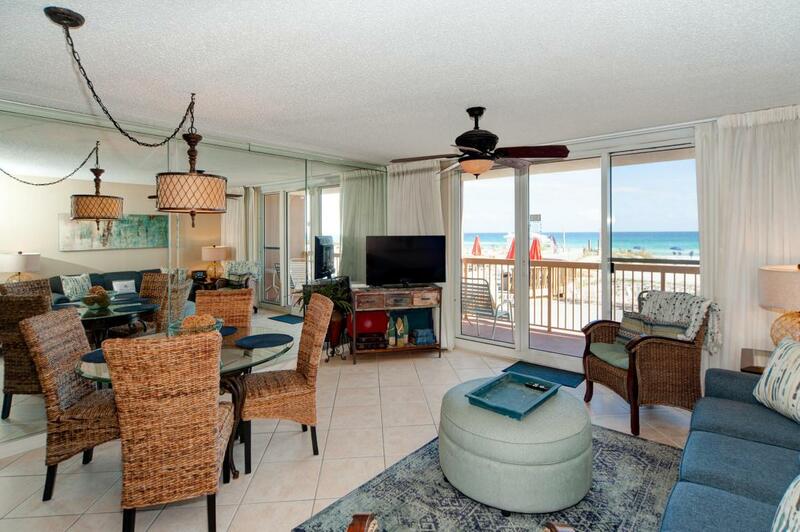 This beachy condo and its fabulous furnishings will make you never want to leave. It is a first floor unit; however, it is one floor up so it is like you are on the second floor. 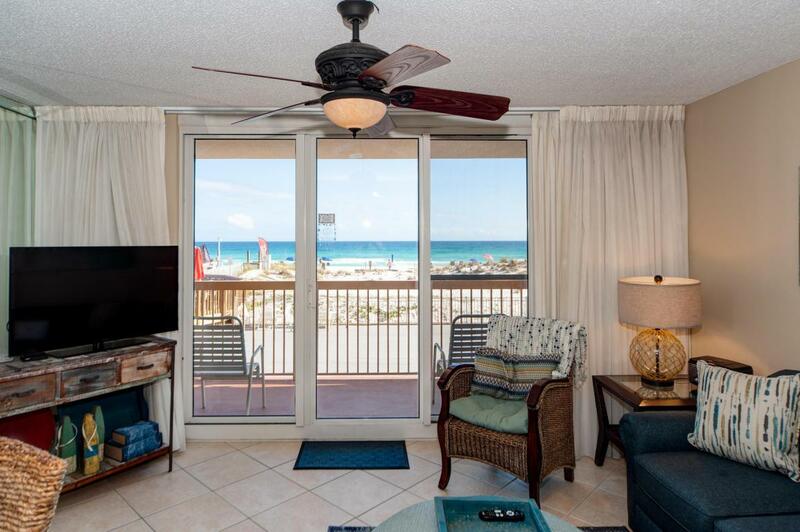 No waiting on elevators-walk straight to your condo and out to the beach. The amenities of this resort are wonderful-indoor pool, outdoor pool, game room, sundries store, beach bar, and spacious sun decks. 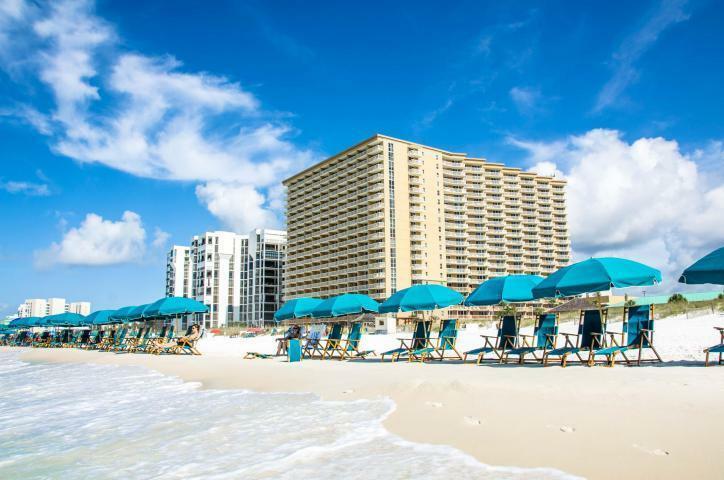 Come and enjoy your dream on the Emerald Coast!